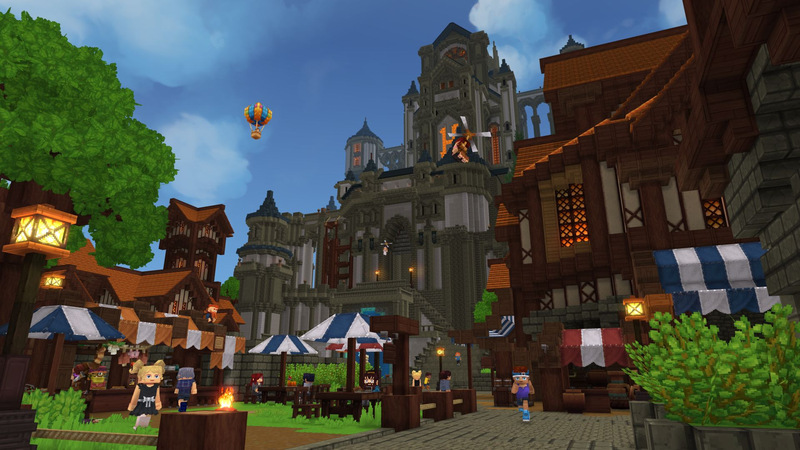 Sandbox News - Enjin - Put this on your wish list: Hytale by Hypixel Studios. 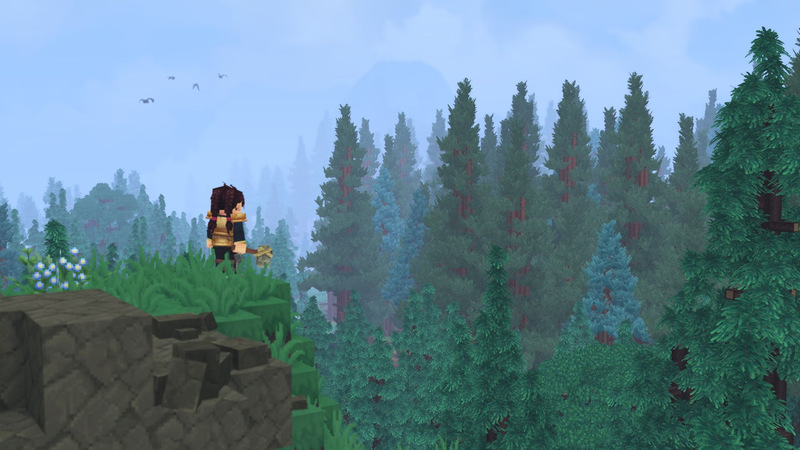 Put this on your wish list: Hytale by Hypixel Studios. Admittedly, i have never been a fan of Minecraft Mega Servers for reasons i won't get into in this article. (Triggered rant coming on...) However, of all the Big mega Minecraft Servers out there, Hypixel as always been one of my more favorite ones to play on when i feel like playing mini-games and such. It seems to be run more by a dedicated group of people who genuinely Love minecraft's core game play and want to enjoy it with others. They seem to take the money they earn from there server to generally improve the game play or setup of there servers for everyone. 2 years ago, a group of developers from Hypixel Inc. Broke off (with hypixel Inc's consent of course) to create Hypixel Studios. Now, fast forward 2 years and we now see what they've been secretly working on for the past 2 years. So, it would make sense then that there official game Hytale would be heavily inspired or have extremely similar mechanics as Minecraft. But make no mistake, the similarities exist only on the surface. For starters, Built-in modding support is going to be included Right out of the gate! 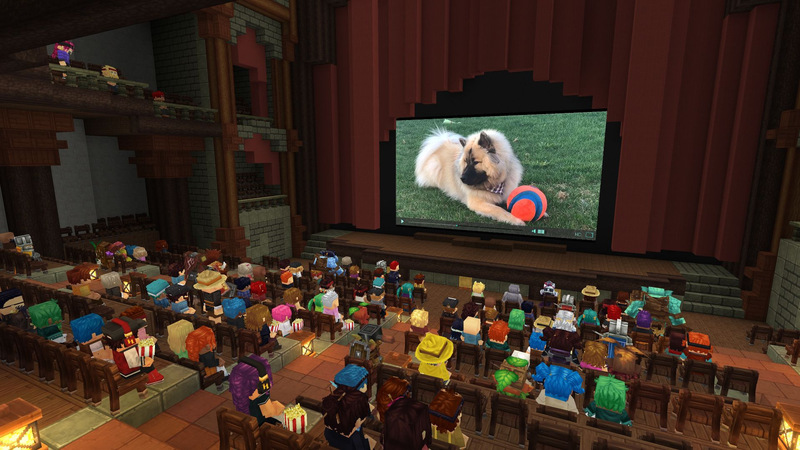 its defiantly very exciting to see the amount of content they already have ready for Hytale. But Hytale? Hytale appears to be fashioning there approach to appeal to the teen and adult audiences. meaning, they game play mechanics and visuals are a whole lot richer and deeper. 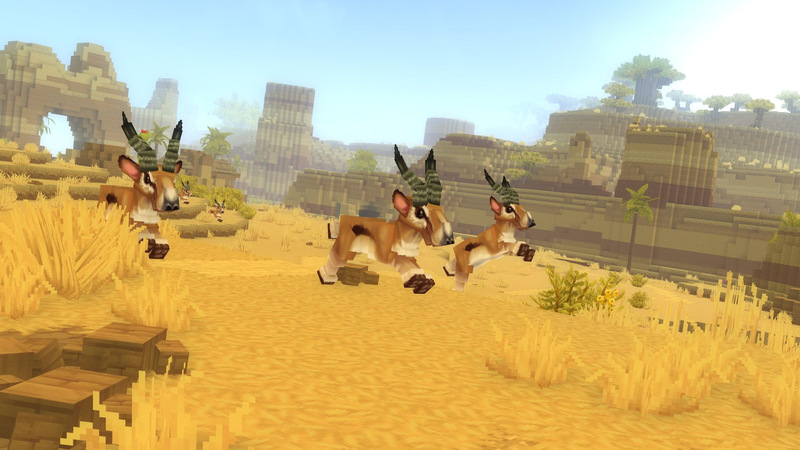 Hytale by Hypixel Studios is defiantly a game to put on your watch list. 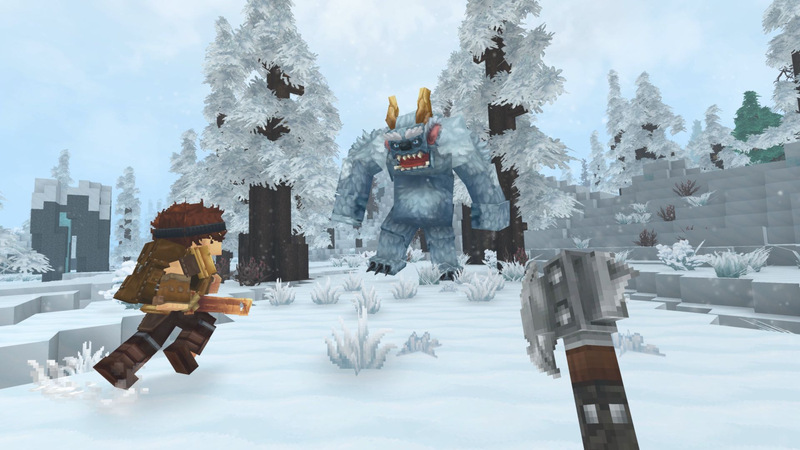 I wonder what games will be developed inspired by Hytale?